Gov. 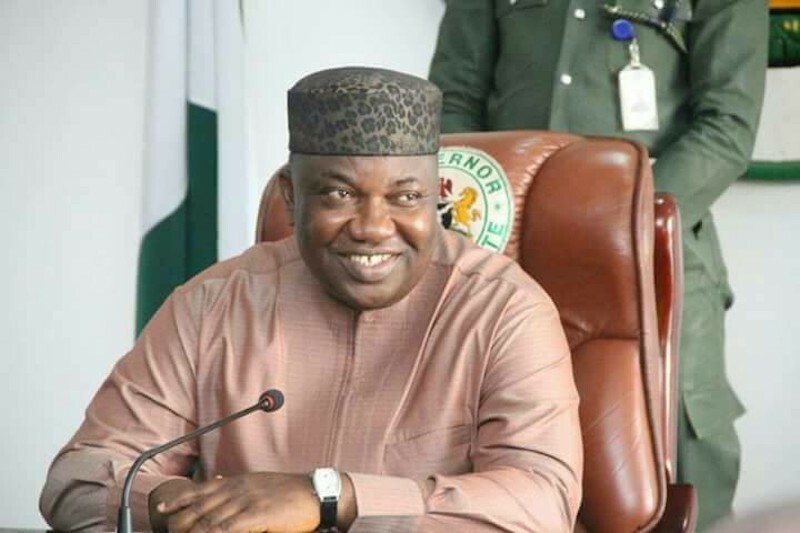 Ifeanyi Ugwuanyi of Enugu State, weekend, paid an unscheduled visit to the long-abandoned sports monument and rich heritage of the state – the Enugu State Games Village – located at Awgu, the headquarters of Awgu Local Government Area. Gov. Ugwuanyi, who painstakingly went round the historic edifice which is situated on a hilly terrain and enclosed by valleys, beautiful pine trees and other natural endowments that showcase the attributes of a tourist attraction, inspected the dilapidated facilities at the centre and promised that his administration would intervene to put the cherished monument to public use. Historically, the game village started as a Life Camp for workers of Fougeroll Construction Company – the company that constructed the Enugu-Port Harcourt Expressway in the 80s. When the company completed the road project and was about leaving the site, it handed the camp over to the state government, then old Anambra State Government. The state government handed the facility over to the Ministry of Youth and Sports, which used it as Enugu Rangers International Football Club camp. It was later used as camp for sporting activities and thereafter as a guest facility and event centre before it was abandoned. Details of the Gov. Ugwuanyi administration’s action plan for the utmost utilization of the centre to harness its inherent potentials for socio-economic benefits to the government and good people of the state and beyond, will be unveiled in due course. Enugu State is truly in the hands of God.